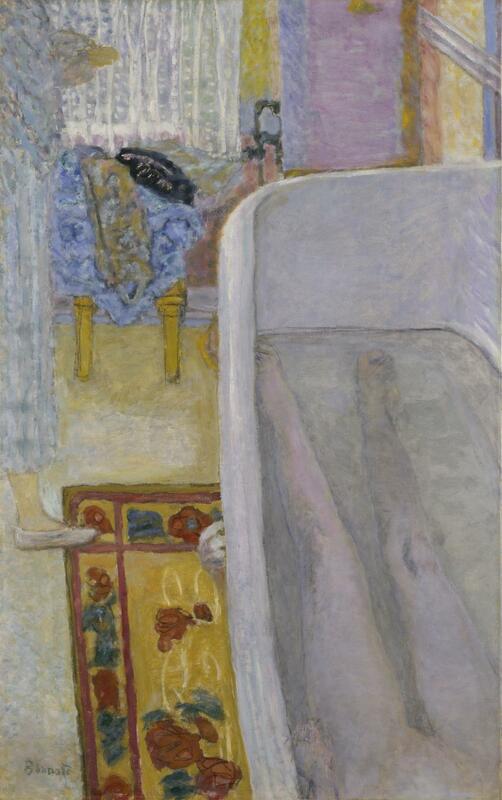 The most recent exhibit at the Tate Modern is the first in 20 years on the work of Pierre Bonnard. 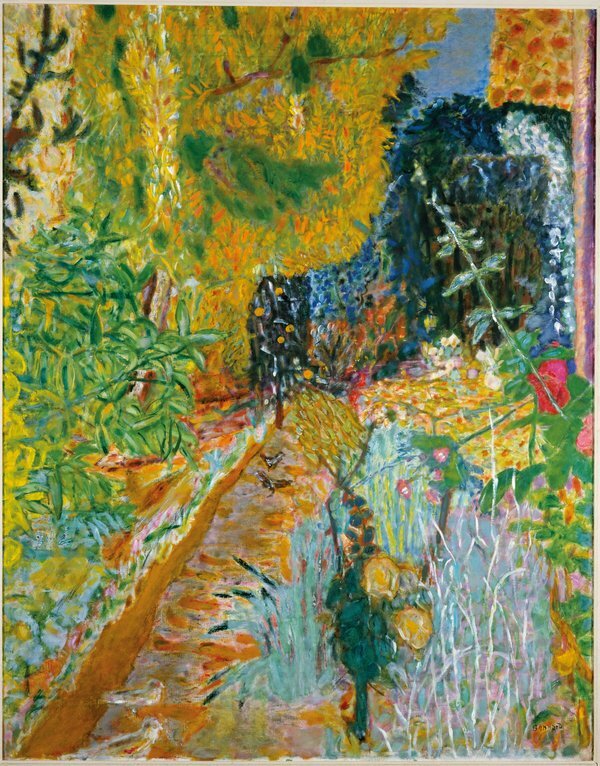 Whilst Matisse is widely known as one of the greatest colourists of the early 20th century, his contemporary, Bonnard never quite had the same artistic edge. The Colour of Memory will allow new generations to discover his work. That work centres on the unconventional use of colour and an innovative sense of composition. From now to 6 May 2019 at Tate Modern. From £18.